Picking apart the rivers of Colorado is guide, Tad Howard, owner and operator of Colorado Trout Hunters. Tad Howard has been widely recognized for many years as an incredible angler who can dismantle a trout river like none other. Putting together enough big-fish pics in several days that would satisfy most anglers for a lifetime, Tad has a knack for frequently, in fact very frequently, catching trout of notable size (such as the pig above). 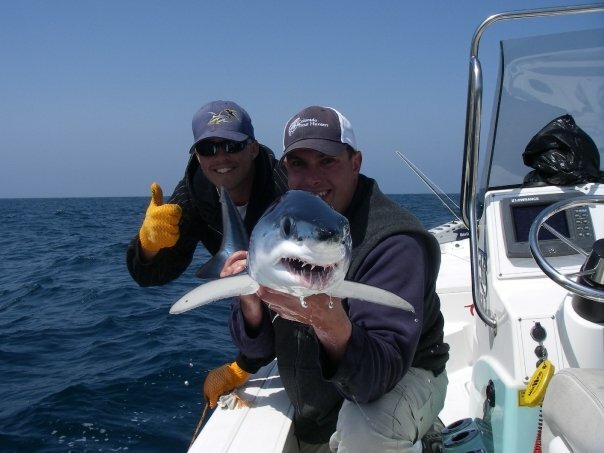 In addition, Tad often puts forth many pictures of those he is guiding with fish of massive size as well. There are numerous characteristics of a great guide that Tad exhibits. One characteristic that is not necessarily widespread is the ability to frequently catch significant numbers of fish, many of them of substantial size. Certainly this is a characteristic that that anglers want in their guide as it might increase the odds of treasure of their own. 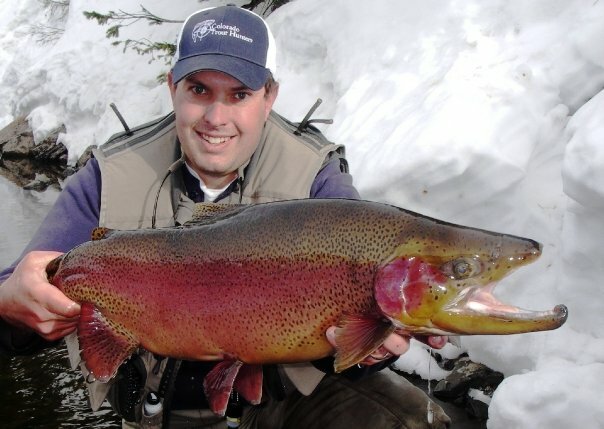 To check out more big fish pics and to learn more about Colorado Trout Hunters, please click here. Disclosure: Colorado Trout Hunters is in a professional relationship with the Fly Fishing Guide Directory, LLC and the Venturing Angler. Though potentially benefiting from this relationship, we do not post what we do not believe to be true. To read more, click here.